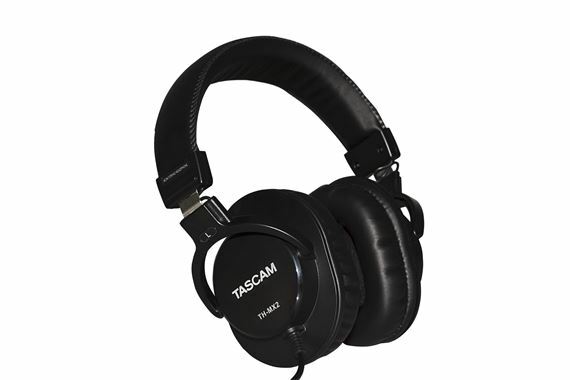 Shop TASCAM TH-MX2 Mixing Headphones Circumaural Closed Back 40u Folding from AMS with 0% Interest Payment Plans and Free Shipping. 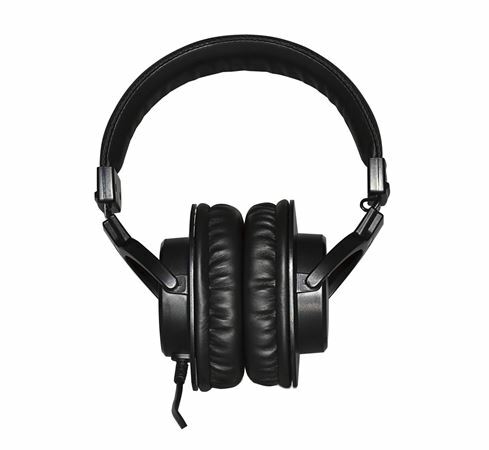 Known for their quality, TASCAM is product to announce the TH-MX2 closed-back, mixing headphones. The THMX2 headphones provide supreme audio quality, versatile fit and extreme comfort for long usage periods. Designed perfectly for recording and mixing, the THMX2 are great for for everyday music listening needs. Put on a pair of THMX2 and hear what you have been missing! Well worth the Money & Great set of Studio Cans. Well built Product and a Great Fit on the Ears. Very Comfortable. I purchased these for my husband to replace some old ones that were falling apart. He says they are by far the best he's had. They didn't break the bank and he says the sound is equal to some of the high end ones that he's tried out in the stores. He definitely recommends these. He's had Tascam before and says they never disappoint. Bought these to have an extra set for recording purposes. Comfortable, but could fit over the ears more. Good sound for the price. Best pair of Headphones I have owned for the money. The headphones are very well built and fit the ears perfectly. I compared them to my Sony MDR-7506 Headphones and the sound quality is on the same level. If you need headphones for your home studio these are perfect. They are very clean and crisp. Vocals, drums, bass, keyboards, synths all sound great on these headphones. Very comfortable on the ears, very powerful sound. You can hear the highs, mids and lows, equally. Very good quality, good enough for studio performances. Very comfortable and makes for excellent quality listening! Get these cans man!